Families for Life Council is working with community partners such as the Institute for Financial Literacy (IFL) to run marriage talks and workshops in April as part of their I Still Do campaign to help couples overcome potential sources of conflict in their marriage. And one of the key challenges faced by couples in their marriage journey often stems from the planning of finances. 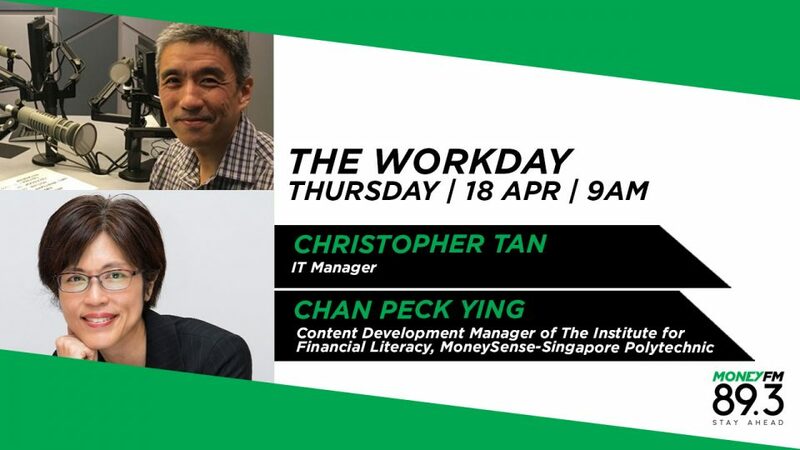 Find out how to do this correctly from Christopher Tan, IT Manager and Chan Peck Ying Content Development Manager, both from The Institute for Financial Literacy, MoneySense-Singapore Polytechnic.